Hi, girls! I have been sharing with you my hair secret to silky, straight hair the past few weeks! 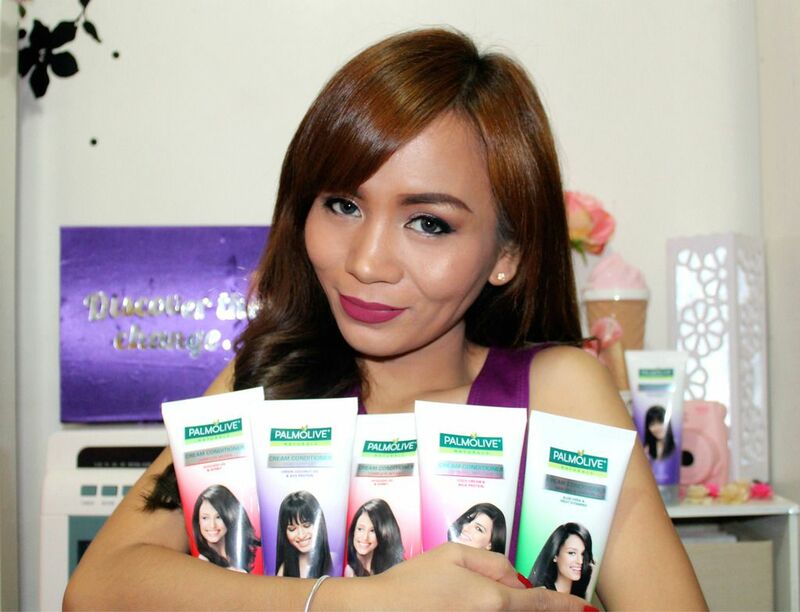 I achieved my soft, silky straight hair, all thanks to my favorite, Palmolive Naturals Cream Conditioner! Some of my followers told me they didn't know Palmolive has conditioner because they only use the shampoo. Yes, girls! Palmolive also has Conditioner line and it has been around for quite some time now! In fact, I've been using this brand since college. Do you know that feeling when you smell something and you suddenly remember a moment in your life? That's how I feel whenever I use Palmolive Conditioner! I remember my college days with my BFF (Best Friend Forever), Mi-ann. We did a lot of fun things in college. She's in New Zealand now but I feel like she's just here in the Philippines whenever I smell my hair because it reminds me of our fun college friendship! Anyway, there are many variants of Palmolive Naturals Cream Conditioner! Your favorite color, scent or chosen extract? Palmolive has got us covered! But, of course, my favorite is the purple one - the Silky, Straight variant! But aside from my college hair story, I know that you are eager to hear about my LOVE (Hair) Story! After 7 years of being single... (7 years of waiting and praying) I am now officially taken! I now have a boyfriend, OMG!!! Let me tell you about my love hair story. My boyfriend knows I am a blogger and he is truly my #1 supporter. I love how he supports me and encourages me throughout this internet journey. Another thing I love about him is the fact that he loves me for being the true, kikay me. He just adores my hair! There are times when he would just touch my hair and run his fingers through my hair! I would have been conscious if my hair was dry, dull and do not smell girly enough. But because I use Palmolive Naturals Cream Conditioner, he can smoothly "Hagod" my hair without the tangle and frizz! Or course, he also loves the scent of my hair! It feels good to be a woman, really, especially when you have a man beside you that loves you, supports you and adores you. I hope my hair stories got you inspired and "Kilig". For girls that have been single for so long, like how I was before, never lose hope! You never know, he could be just around the corner waiting for the perfect time to approach you. I also believe that everything happens in God's perfect time. Pray and never stop having faith. And my last tip?  Use Palmolive Cream Conditioner! Most men like women that have soft, mabango, Silky Straight hair, trust me! So, that's my Hagod Hair Story, and now it's time to share yours, too! 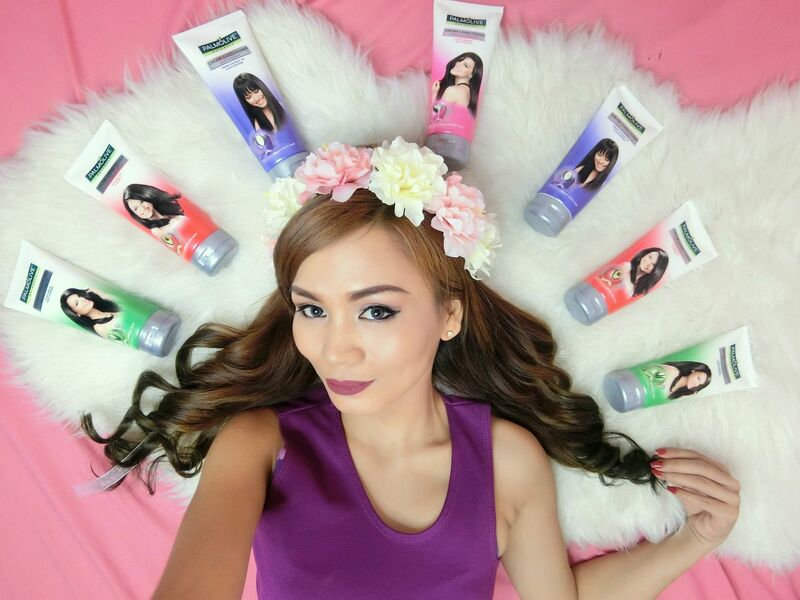 Share your own Hagod Stories on Instagram and tag @PalmolivePH and @RealAsianBeauty. What are you waiting for? Get your own Palmolive Naturals Cream Conditioner, and experience a silky straight hair, na mabango na you can’t help but hagod!